Just two weeks until launch! 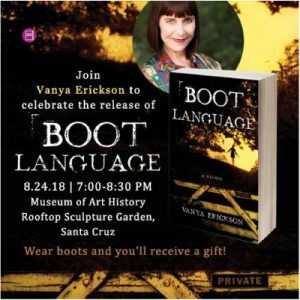 I hope you can join me in lovely Santa Cruz on August 24th for my big THANK YOU launch party for everything you have done to help Boot Language become a reality. Over the last six years there has been lots of hard work behind the scenes: mentors who begged for more detail, readers who sat through a dozen revisions, early reviewers, podcasters, bloggers, colleagues, friends and family members who weathered it all: You’re the BEST! It’s that time of year again…When life gets to be too much of a muchness (as Mom used to say), when I find myself shaking my head at everything, I pull out my battered copy of bird by bird, the one book that can settle my nerves and make me laugh. How profound a writer is our beloved Anne Lamott? Find out for yourself! My little secret: She’s among a handful of authors I’d invite to tea, if I had the nerve. If you have ever wondered what it takes to be a writer, what it means to be a writer, what the contents of your school lunches said about what your parents were really like, this book’s for you. 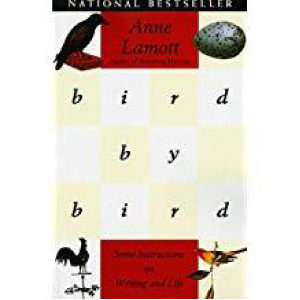 From faith, love, and grace to pain, jealousy, and fear, Lamott insists that you keep your eyes open, and then shows you how to survive. As promised, here’s the book trailer! 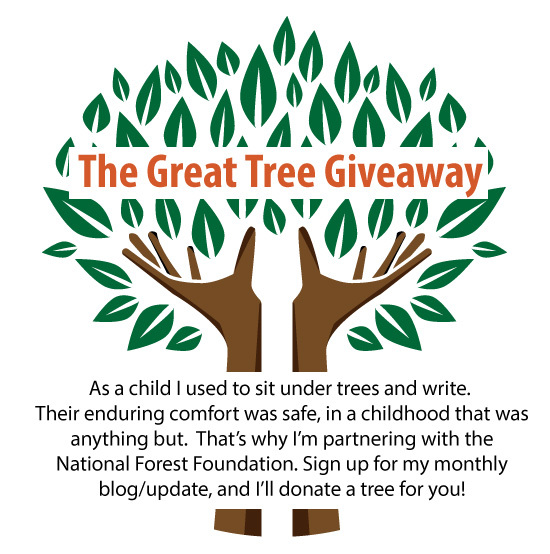 Please view, comment and SHARE! Love the trailer, Vanya! You go, girl aka sweet sister!! From Marni’s sister Kim. Marni passed this on to me, Vanya. So excited for you. So sorry I did not have time to talk to you all about your writing at Tom’s memorial. Best to you. I will watch to see if you come to LA.